Twisted in Wire Brushes are commonly referred to by our customers , bottle brushes, pipe brushes, or internal cleaning brushes. Our standard brushes are suitable for both hand-held use and for use in power tools. 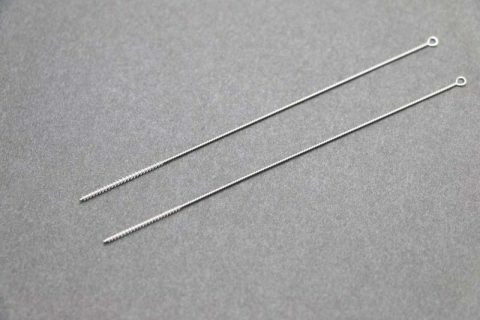 Twisted in Wire Brushes are made by placing bristle material in between the stem wires and then twisting the stem wires tightly, which secures the filament.And the Miniature Twisted in Wire Brushes is using a very small diameter filling materials and a very small brush diameter.